Final conceptual design from Grindline includes kidney bowl, street elements, more seating, shade and a steel full pipe emblazoned with traditional Polish and Czech symbols. 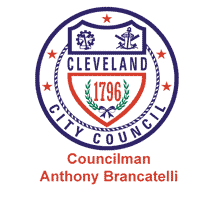 Broadway Skate Park is the up and coming world-class skateboard park for the Slavic Village neighborhood in Cleveland! 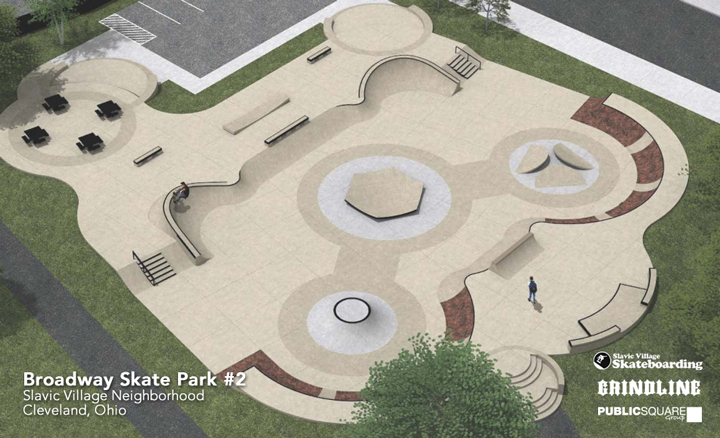 After many years of holding the annual East Meets West in the Slavic Village Neighborhood, PSg and Slavic Village Development are proud to kick off the design and conceptual phase of another great neighborhood skateboard park for Cleveland! 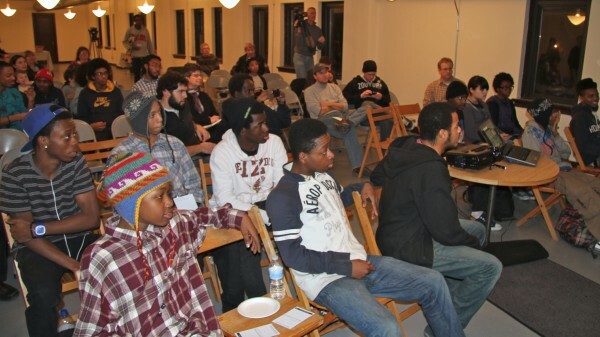 The First Public Meeting and Open House was held with about 50 people sharing ideas and comments. 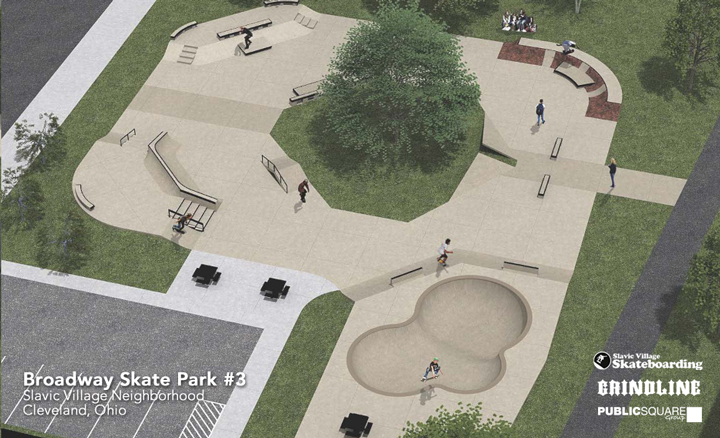 Ideas submitted by skaters and members of the community were collected by PSG and used by Grindline to create several concepts for the park. 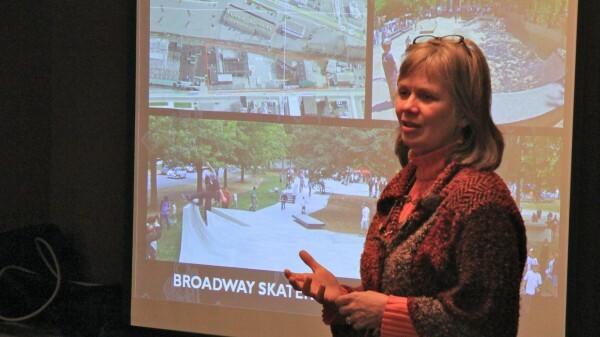 Broadway Methodist hosted our second public design meeting for the Broadway Skate Park. The Church has been a sponsor and supporter of the East Meets West skateboard festival since day one. 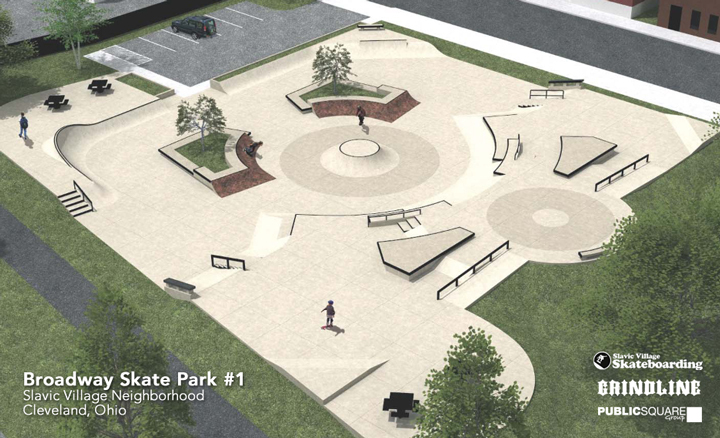 Grindline Skatepark Designer Micah Shapiro presented 3 conceptual designs based on ideas from the first public meeting. 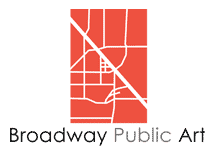 Take a look and send your feedback to ideas@publicsquaregroup.org! Be sure to include your name and contact info so you can be notified of more meetings.